Deciding what to cook can be stressful at the last minute, I know I’ve been there and still am. As a result, I am now trying to plan ahead before even going to the grocery and at least have an idea of what I want to eat for the entire week. With that in mind, I would know exactly what I would get when in the shop. This is why I am writing down my planned meals for this in this blog. So here’s what’s on my mind for this week. 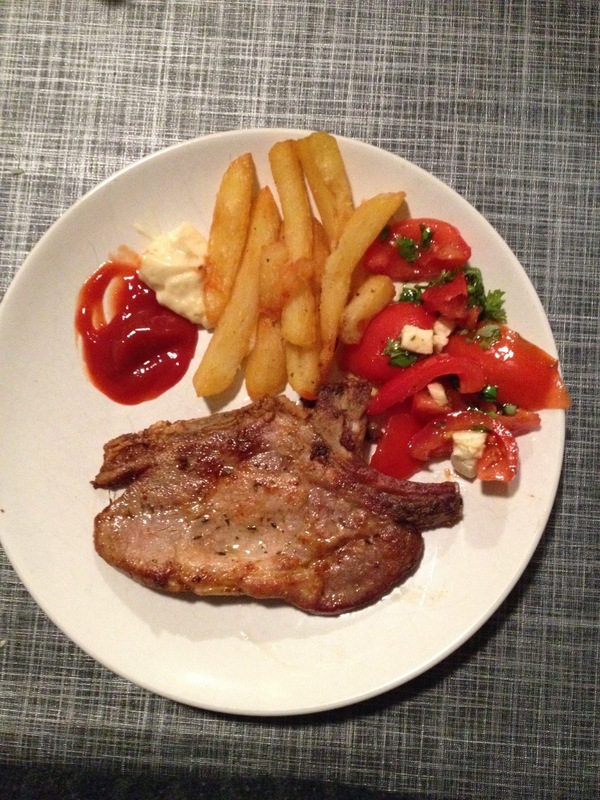 Monday – Pork chop with French fries and tomato salad. Tuesday – Sweet & sour chicken with rice. Wednesday – Sticky spare ribs with mashed potatoes and sugar snaps. Thursday – Beef steak with couscous salad. Friday – Prawn and avocado salad. 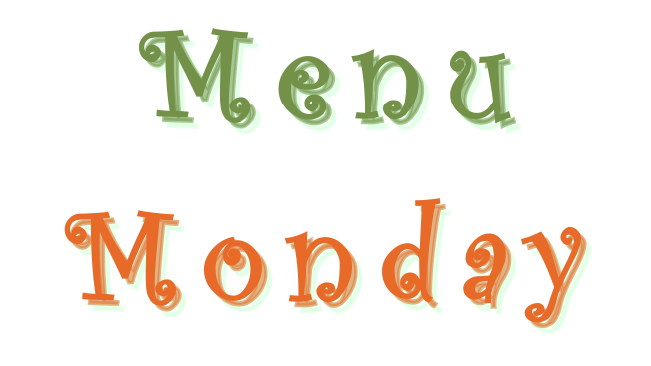 Hope this week’s Menu Monday has inspired you in planning your meals. Let me know what you are planning for the week. Thanks for these ideas! I love the pork chops and fries...sounds easy and delish :). We're having chicken fried rice this week...great minds think alike :). Hi Cory, for me food should not be complicated but it must be tasty, I alwasy take the express route to save more time. I'm glad I could help. That chicken fried rice sounds really yummy. Makes me hungry now!